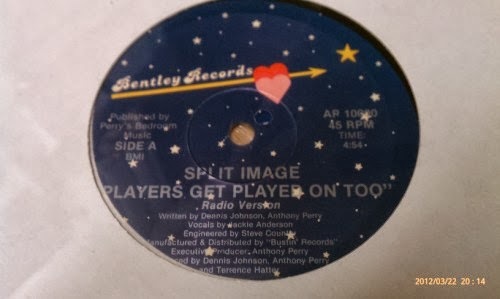 Split Image was an R&B vocal group from Los Angeles, California that consisted of Dennis Johnson, Terrence Hatter, Jackie Anderson and Dion Overstreet. 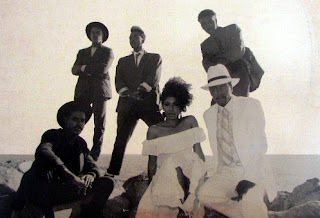 In 1987, the group released their first single "Get Ready." 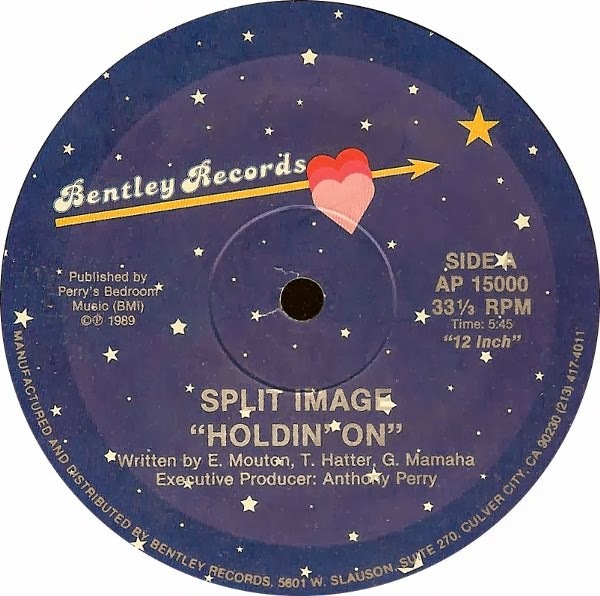 It's unknown how or if the single made the charts at all. 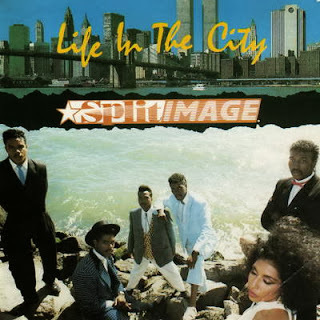 A year later, they released their only album "Life in the City" which peaked at #64 on Billboard's R&B Albums chart. 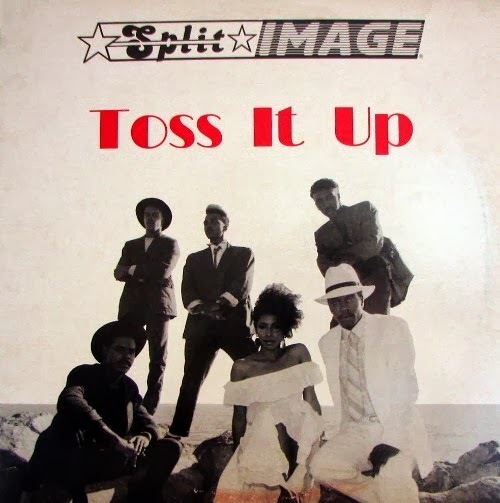 The second single "Toss It Up" peaked at #74 on Billboard's Hot Black Singles chart, staying on the chart for 6 weeks. The last two singles from the album "Holdin' On" and "Players Get Played On Too" didn't appear to make much impact on the charts. After that, it seemed as if Split Image faded away and into obscurity. 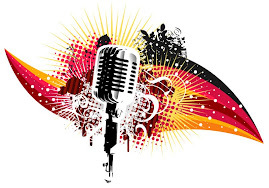 Nothing much has been heard from them since.